Taxi aggregator Ola has entered into a partnership with State Bank of India, Punjab National Bank, and Andhra Bank, to open mobile ATMs to dispense cash in the ongoing cash crunch crisis. 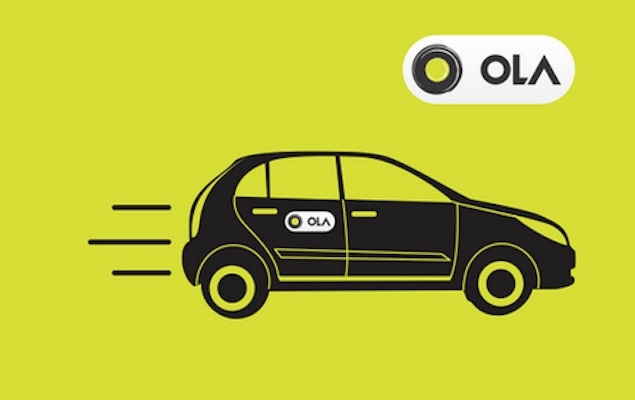 Cash can now be withdrawn by swiping debit cards at select Ola cabs with POS machines, which will be parked at specified busy points in different cities. Banks will provide on-ground executives to enable people withdraw the cash. A person can withdraw an amount of Rs. 2,000 per card. The service is currently available only in Kolkata and Hyderabad, but the company plans to expand this to other cities.